Breast cancer diagnosis is an emotive issue and the benefits of breast screening using an advanced imaging technology such as digital mammography have been assumed to be self-evident. However, a recent paper by Autier et al. (2011) published in the British Medical Journal (BMJ) has called into question the conventional wisdom of breast screening based on a mammogram, suggesting instead that the improvements in survival have more likely been due to advances in treatment rather than regular check-ups using an x-ray machine. No sooner had this paper appeared in the peer reviewed scientific literature, it was picked up by lay publications such as the Daily Mail in the United Kingdom and women in that country were understandably asking themselves: “Will subjecting myself to breast screening via a mammogram have any impact on my life expectancy?” It did not take long for the American College of Radiology (ACR) to respond to the BMJ article regarding the effect of digital mammography screening on breast cancer diagnosis and death rates. The ACR, together with the Society for Breast Imaging, argued that while improvements in therapy have played a role in the decrease in breast cancer deaths, therapy cannot cure advanced cancers. Most tellingly, they called into question the manner in which Autier and his colleagues had analysed and interpreted their data, and concluded: “Women 40 or over increase their risk of dying from breast cancer by not getting annual mammograms. Mammography also provides opportunity for a wider range of treatment options, and increases odds that less aggressive treatment can be successful. This not only save lives, but quality of life as well”. Another paper just published by Tabar et al. (2011) in Radiology — also a highly regarded scientific journal — has shown that in a study of 133,000 Swedish women there was a highly significant decrease in breast cancer mortality for those women who received a regular breast screening mammogram. As Stephen Duffy, one of the co-authors, stated: “Everyone must make up their own mind, but certainly the combined results from all the screening trials [show that] mammography in women aged 40 to 49 does reduce deaths from breast cancer”. 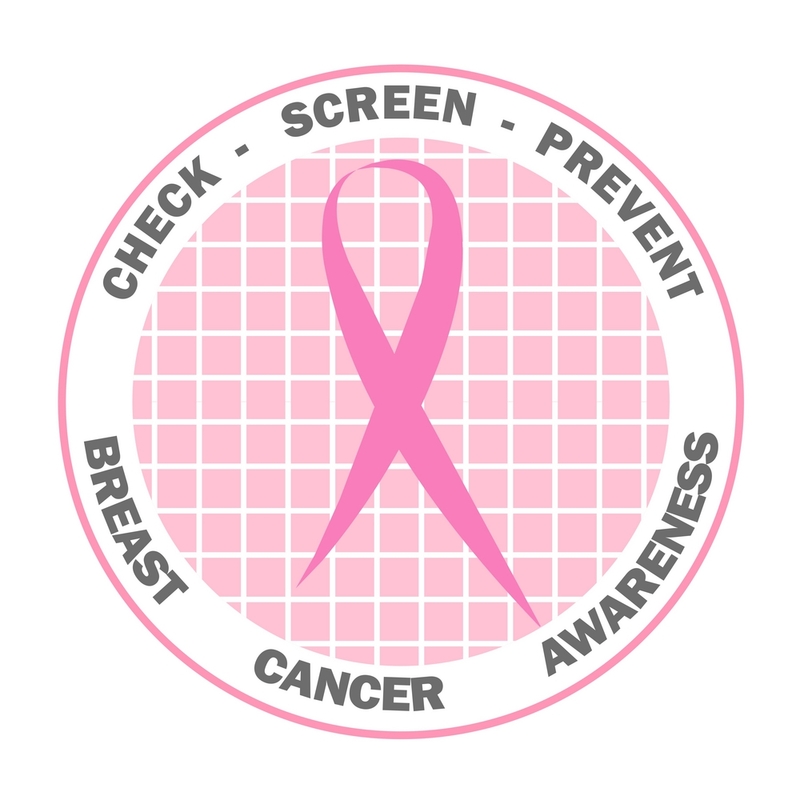 Since breast cancer kills 500,000 people globally every year, early diagnosis by breast screening could save the lives of many women.